The Old Hickory Lock and Dam, just outside of Nashville, form Old Hickory Lake in Tennessee. The lake holds one state and two national records for fish caught. At Old Hickory Lake you will also find skiing, boating, hiking and plenty of water activities. You can spend your days at the marina, your campground or your cabin. 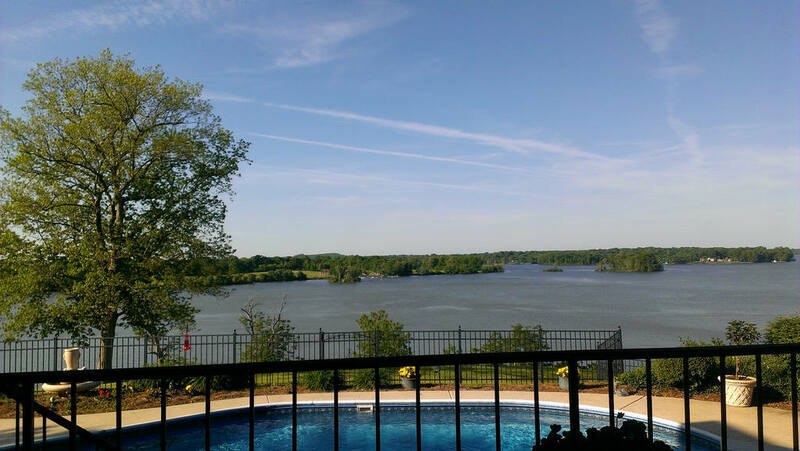 Old Hickory Lake is the perfect spot for those wanting a weekend getaway or a week long getaway.